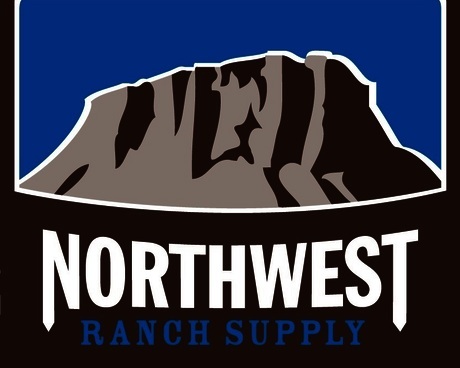 Northwest Ranch Supply was founded in 1992 by Tim and Tami Menhennett, In Kremmling Colorado. Starting with an empty lumberyard and a dream we were able to join Do-It Best Corp. and continue to grow our business and product offerings into what you see today. At Northwest Ranch Supply we know we are in a partnership with our customers witch is why we are continually striving to provide them with the best products and service available. Being in a small town we are always looking for customer input on how we can improve as a business, and better serve our customers. Our product offerings include lumber and building materials, windows, doors, hardware, paint, plumbing, electrical, tack, feed, farm & ranch, and much more. ﻿MISSION STATEMENT ﻿Our mission is to provide for our customers high quality building materials and ranch supplies at a competitive price coupled with superior customer service. We strive to foster a positive environment for our customers and team members alike. We are committed to supporting the communities that we serve and reside.